Ken began his real estate career in 2000 with RE/MAX, after 25 years of dedicated service with the Winnipeg Police Service (WPS). He has consistently been an award winning realtor, recognized by his peers, the Winnipeg Realtor's Association and RE/MAX International. 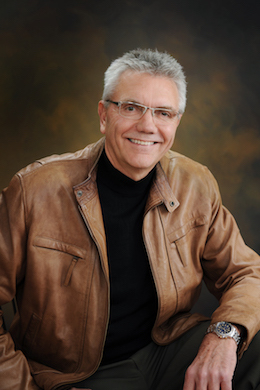 Ken's list of awards includes Bronze and Silver Awards from the Winnipeg Realtor's Association and Chairman Club, Platinum, Hall of Fame and Lifetime Achievement Awards from RE/MAX International. Furthermore, he keeps abreast of the latest methods and technology in the real estate industry by attending local seminars, as well as national and international conferences. Ken maintains his close ties with his colleagues from the Winnipeg Police Service and the RCMP, with whom he worked with in a liaison role for many years. Ken was President of the Winnipeg Police Veterans Association from 2000 - 2010. Ken and Sharon have been married since 1973 and are proud parents and grandparents to four grandsons and one granddaughter. Ken enjoys attending his grandchildren's many activities - hockey, golf, Tae Kwon Do, piano, swimming and skating. 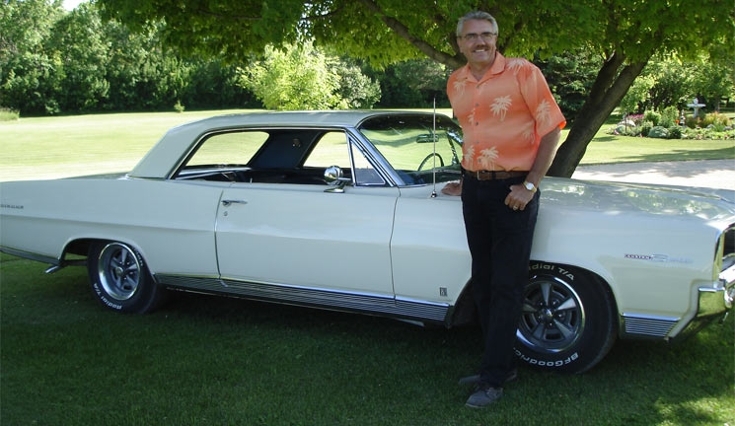 Quality time with Sharon and their family is the ultimate in Ken's leisure time, but he also finds time to enjoy his classic 1971 Chevelle SS Convertible and 1964 Pontiac Parisienne Custom Sport. 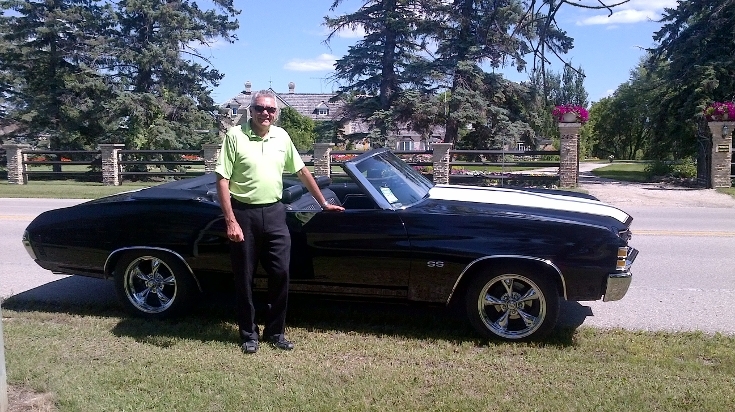 As well as enjoying travel and golf, Ken is a member of the Elmhurst Golf and Country Club. Ken and Sharon are also season ticket holders for the Winnipeg Jets Hockey Team. 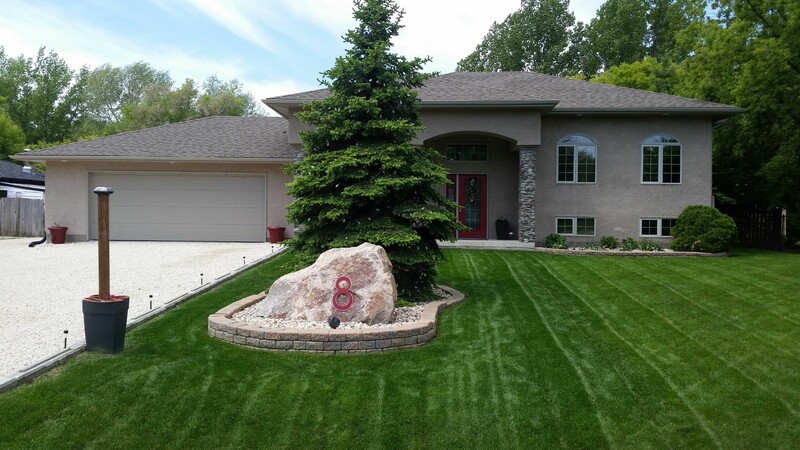 Ken & Sharon were honoured to have their Cape Cod home in the country featured in the Pineridge Hollow "Holiday Home Tour" in November 2011.